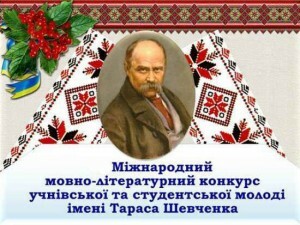 The results of the II stage of the IX International Taras Shevchenko Lyceum and Literature Competition are ready. According to the results, a student of the 11-A class Tetiana Zelenko (teacher Barsukova L.M.) and 5-A class Nika Tropina (teacher Honchar T.A.) took the third place. 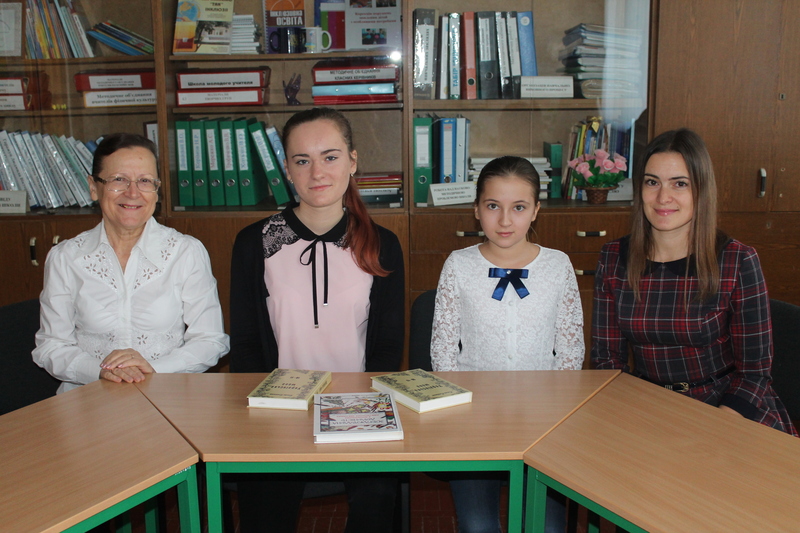 During the competition, the girls performed creative work – a work with grammatical tasks, found in the text phrasal words, entered dialogues and direct language, the quotations of the great Kobzar, used uniform members of the sentence with a generalizing word. The school administration, the school parliament, the academic council of the children’s association “Country of Adventures” sincerely congratulate Tetiana Zelenko, Nika Tropina and teachers of the Ukrainian language and literature Larysa Mykhailivna Barsukova, Tetiana Anatolievna Honchar, with the victory in the 2nd stage of the International Literary Competition named after Taras Shevchenko and wishing further success in linguistic competitions.